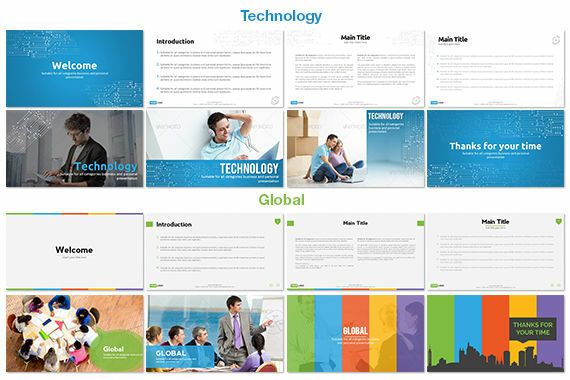 The Enam PowerPoint template is beautiful and incredibly modern. 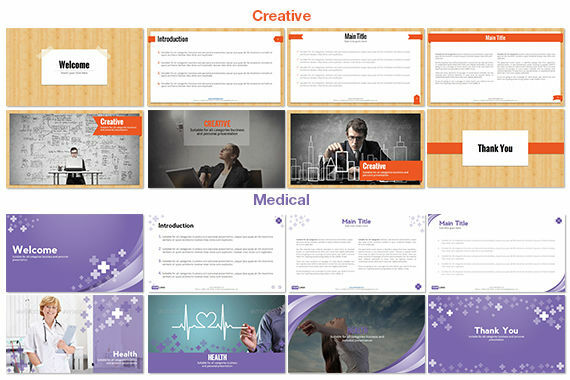 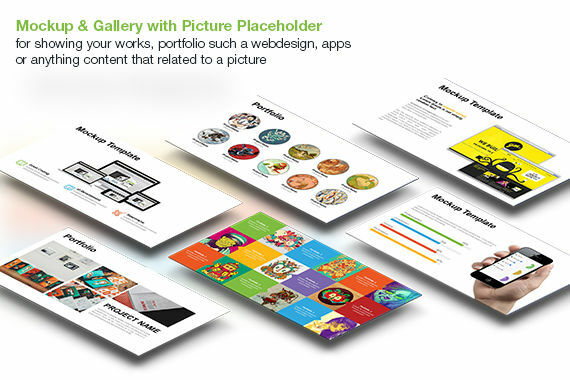 It includes terrific, custom slides for any situation that will ensure that your presentation is truly unforgettable. 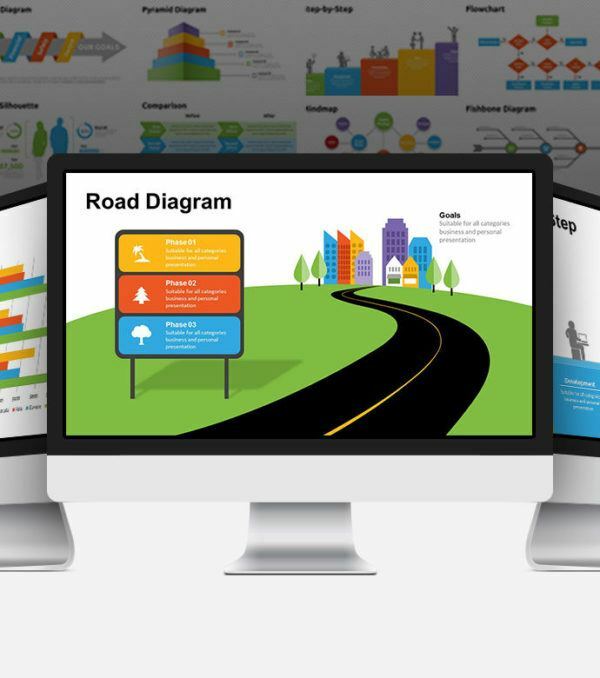 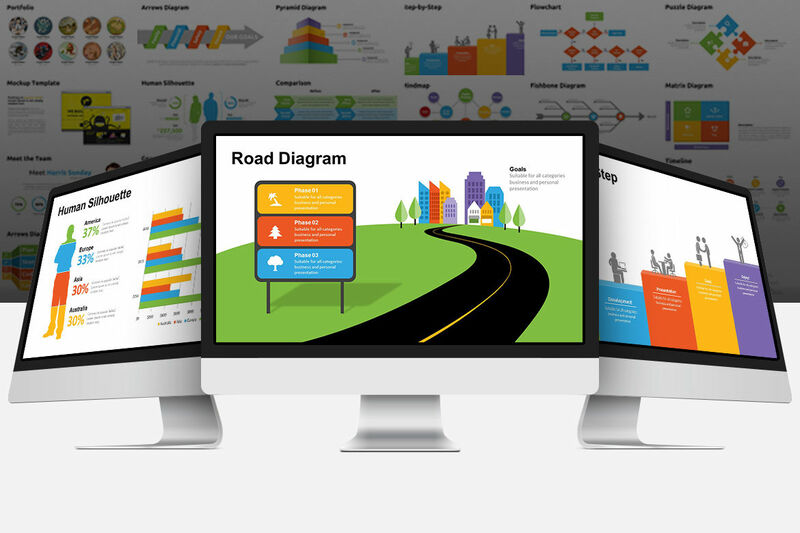 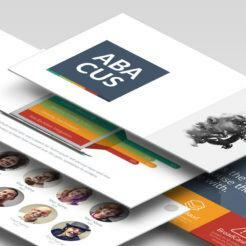 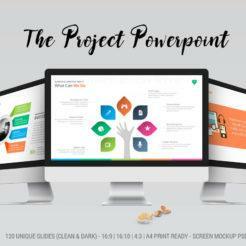 The custom infographics, diagrams, charts, flowcharts, and more will make sure that you have any situation covered and that you can create a beautiful presentation for any situation. 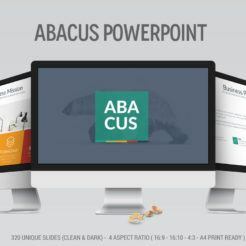 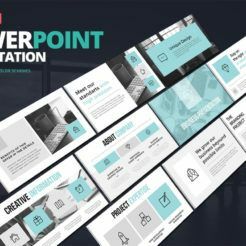 With over 300 slides and custom animations, do yourself a favor and get started with the Enam PowerPoint Presentation today! 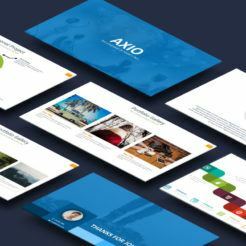 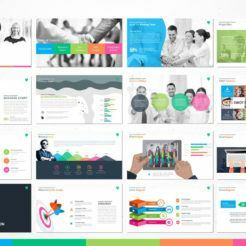 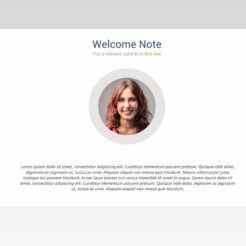 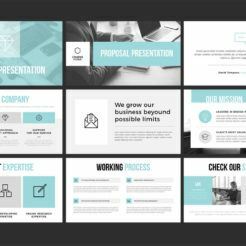 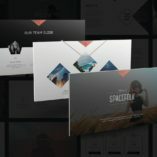 The Enam PowerPoint Template offers numerous features that you can use to help craft a clear and compelling message through its visually impactful images and graphics. 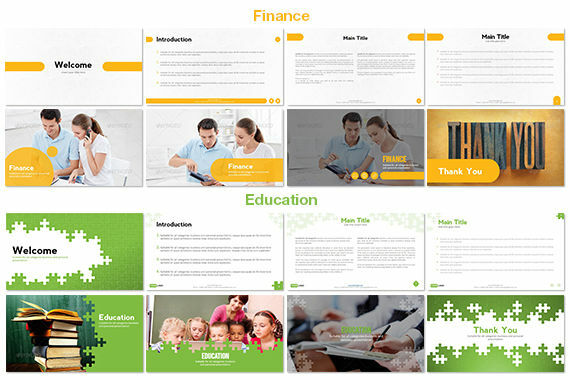 This template is extremely versatile and well-suited for any situation. 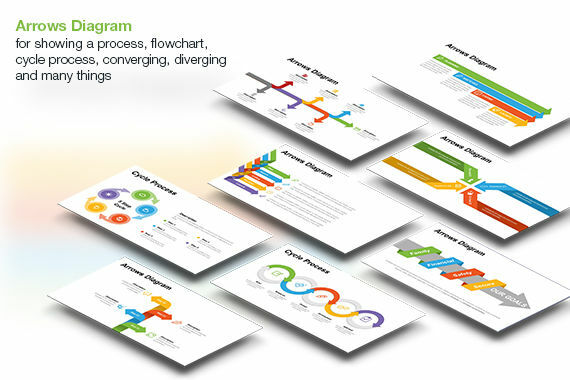 This might be my favorite PowerPoint Presentation.